Obituary for Frank F. Cepits, Sr. | Paul Henney Cremation and Funeral Tributes Inc.
Age 94, of Bethel Park, passed away peacefully on Monday, November 19, 2018. Beloved husband of the late Rose (Weber) Cepits; loving father of Frank (Lee) Cepits, Debbie (Jack) DeAngelis and Judy (Dave) Zaitlin; proud grandfather of Amy (Chris) Russell, Bibi (Mike) DeSanzo, Ken (Bonnie) DeAngelis, Dave (Christian) DeAngelis, Paige (Mark) Buresh, Chloe Zaitlin and Dan Zaitlin; brother of Dorothy (Edwin) Mann. He is also survived by 10 great-grandchildren and many nieces and nephews. 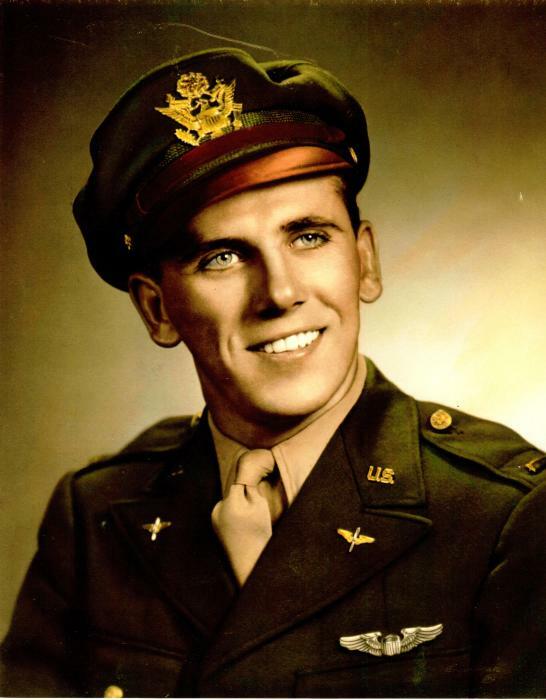 Frank served in the Army Air Force during World War II, piloting a B-17 bomber in 35 missions of combat. He was a decorated war hero, reaching the rank of 1st Lieutenant. Frank enjoyed a successful career with Seagram’s Distillers, retiring as State Sales Manager. Frank’s family would like to acknowledge the wonderful care and kindness shown to him by his friend and caregiver, Kim, and the staff at Woodcliffe Manor. Friends and family will be received on Sunday, November 25, from 2-4 & 6-8 pm at Paul Henney Cremation & Funeral Tributes, 5570 Library Rd., Bethel Park. Mass of Christian Burial will be offered on Monday, November 26, 10 AM, at St. Germaine Catholic Church, 7003 Baptist Rd, Bethel Park. (EVERYONE MEET AT CHURCH) Interment with military honors will follow in Queen of Heaven Cemetery. In lieu of flowers, memorial donations may be made in Frank’s name to St. Germaine Catholic Church.